Join the party! The adorable characters from the Shopkins line will add a delicious touch to your holiday decorations. 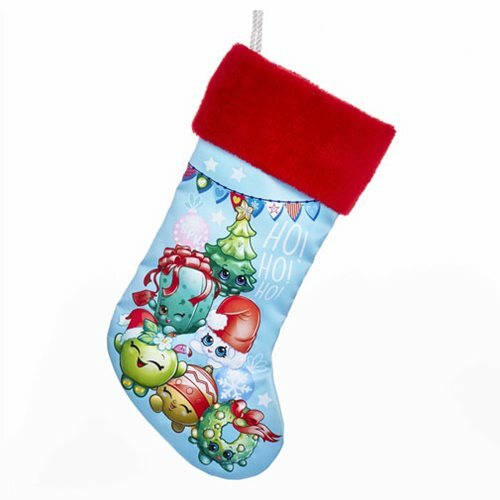 The Shopkins Christmas 19-Inch Printed Stocking features some of the fan favorite characters and measures approximately 19-inches.